Keeping you in the know. Cyber attacks and breaches can easily lead to potentially catastrophic losses for you and your business. There are three main cyber exposures that businesses need to be concerned with. The first is the stealing from your accounts or any account your customer may have. The national average loss exposure to losses are roughly $200 per each account. This may or may not present a huge hardship depending on the number of accounts your business may have. The second exposure is denial of service or seizure of your system by outsiders. These can be huge and expensive events. They are well-publicized and no one is immune form this type of attack. It has rare frequency but extreme severity in terms of loss and expense when it happens. The third exposure that is often overlooked and underestimated is loss caused by your employees. This may be the greatest exposure of all, as an employee working with an expert hacker can demolish your structure and business. It is true your greatest resource are your employees. It is equally true they can become your greatest source of loss. To mitigate this, we recommend that you purchase fidelity bond coverage on all of your employees and arrange to have them sign up and be told how the bond operates. Ask for faithful performance to be included. This broadens coverage for you to include mistakes made by the bonded employee, not just theft or conversion. You may find some employees do not qualify for fidelity coverage. This is a great way for you to legally head off a potential problem before it becomes a loss. The above three exposures are not the only risks that your business needs to account for. A fourth exposure is in fact the government. Fines, penalties, notification process and increased costs result when a cyber event transpires. Many states are or have passed extensive and expensive regulations, compliance and fines and penalties that are triggered if you have a cyber event. These collectively may become very burdensome for you and your business and will come due just as you are trying to recover from loss by the event itself. They become almost punitive in nature. As an additional concern, these are considered “third-party costs”, and may not be covered under the standard cyber liability insurance policy (which may only cover “first-party losses”, which generally only extend to what was lost in the breach itself). 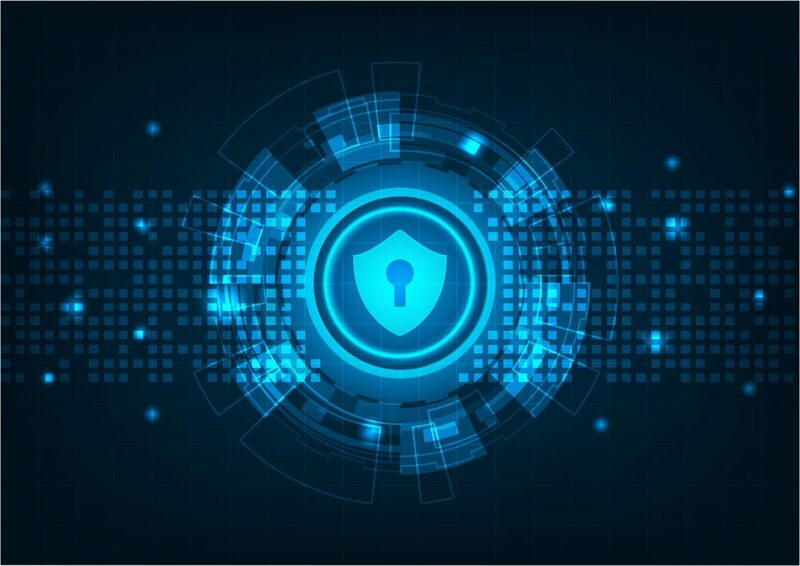 The best course of action for a business is to purchase a cyber policy that provides protection for the exposures you face externally and limit internal loss. We will provide you competent coverage through our program. Unlike an auto or workers’ compensation policy, there are no standardized forms in cyber insurance, meaning that your coverage will be designed for your needs. Our cyber policy is tailored for the needs of water treatment and handling industry. Let us show you why you need cyber and how well our product will fit your needs before the loss occurs. Remember too you will have to be proactive in the conduct of your business to protect against undue exposure to loss. It is recommended you engage a cyber expert to review your business and protection and make changes as needed before the event happens. WaterColor Management has insured the water industry for over 30 years. Our policies include unlimited defense cost coverage in the event of a lawsuit against you. Call us at (256) 260-0412 or email info@watercolormanagement.com for a quick quote for your Water Business Professional, Products/Completed operations, Pollution and General Liability Insurance. Blog, Cyber, Water Treatment Program Cyber, Cyber and Employee Crime, Cyber Coverage, Cyber Insurance, Water Treatment, Water Treatment Insurance, Water Treatment Program, Watercolor Management permalink.